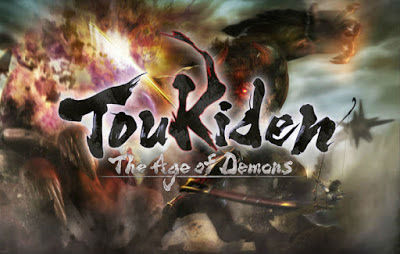 Toukiden: The Age of Demons is a 2013 action role-playing game developed by Omega Force for the PlayStation Portable and PlayStation Vita. It was released on June 27, 2013 in Japan. Tecmo Koei showcased the PlayStation Vita version of the game at E3 2013, and released the game within North America on February 11, 2014 exclusively on PlayStation Vita.